One of the most appealing aspects of Dungeons & Dragons has been the deep variety of monsters that could be encountered by players. 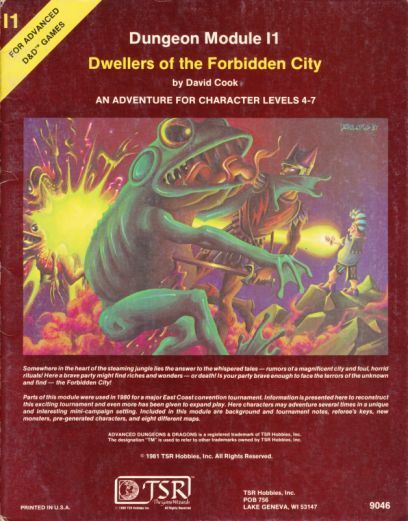 With a franchise that has spanned over 40 years and 5-ish editions (stuff like various versions of Basic D&D and even Pathfinder blur the lines) means that a LOT of monsters have accrued, and where they come from is often as wild as how they got there, and I really want to take some time and delve into some of the more iconic, interesting, and flat-out weird monsters populating D&D and look at how and why they found their way in. The question is, of course, where do you start? I'll be using the 2nd Edition Monstrous Manual (1993) for two reasons: 1) It is a beautifully laid out bestiary with detailed entries for ecology and culture in addition to stats that really helps give the monsters personality, and 2) AD&D 2e was the edition that I was most exposed to growing up and have the most fondness for, so MUH SECOND EDITION works for me. Its just a jumping off point, since I'll look at how they are in other editions. Introductions out of the way, the Aboleth is a fine place to begin. A 20-foot long fish-like creature with blue-green skin with gray splotches, three eyes sitting on top of each other, a rubbery, jawless mouth on the underside and four 10-foot long tentacles emerge from the body. Aquatic creatures that live underground or in the deepest seas; they are highly intelligent, ancient, and hate you. On land they kind of flop around with their tentacles, but in water they are nasty ambush predators. In addition to dealing normal damage, being hit with a tentacle and failing a saving throw starts the process of transforming the victim's skin into a clear membrane that needs to be kept moist or else it deals significantly more damage as the skin cracks and dries. Worse, in water they generate a mucous cloud that surrounds them like hagfish slime. Anyone failing to save vs poison inhales the cloud and can breathe underwater but loses the ability to breathe air. Perhaps even worse, they are powerful spellcasters, often luring adventurers close to them with illusions and then attempting to mentally enslave them (3 times per day) once they get within 30 feet. Its a nasty 1-2-3 combo, but reversible if the party is prepared properly. Oh, and if psionic rules are in effect, they have some of that available too. They first appeared in the 1st Edition adventure Dwellers of the Forbidden City in 1981, written by David “Zeb” Cook. The adventure has the party fighting their way through a steamy jungle and discovering a lost city, underground tunnels, evil yuan-ti snake cults, and other Edgar Rice Burroughs-style goodies (The twentieth Tarzan novel, published in 1938, is called Tarzan and the Forbidden City, and the similarity is probably less than coincidental). 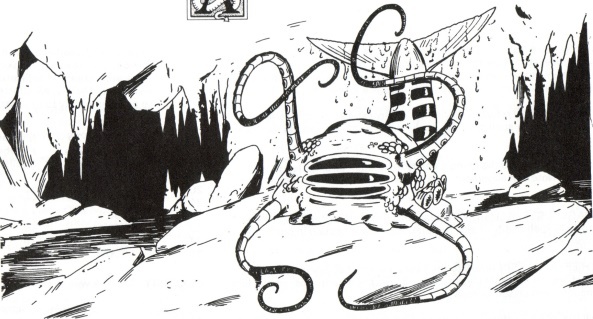 The aboleth in the caverns serves as a kind of miniboss for the cavern section before the discovery of the Forbidden City itself. 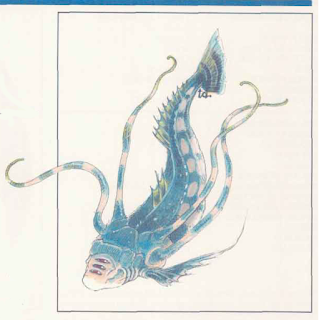 Gary Gygax included the Aboleth in the 1e Monster Manual II in 1983, where its description was largely the same. 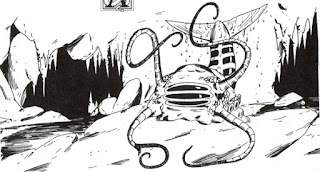 Both entries end with a tantalizing hint that aboleth have vast underwater cities built by slave labor and housing their vast stores of forbidden knowledge. This is a clear nod to the city of R'lyeh from Lovecraft's The Call of Cthulhu (1928). They're not lifted directly from the Mythos, but implication of the style of encounters they should be is clear: Eldritch, ancient, unknowable evil. 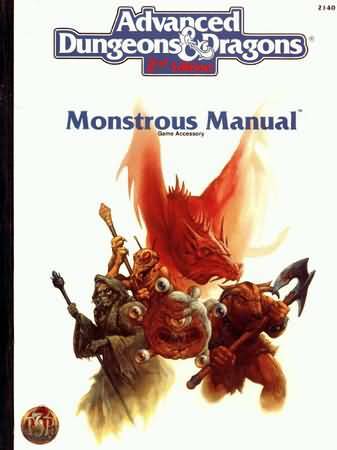 By third edition, they remained a staple of the Monster Manual (2000, and the 2003 3.5 revision) and received a lengthy entry in 2005's Lords of Madness: The Book of Aberrations. 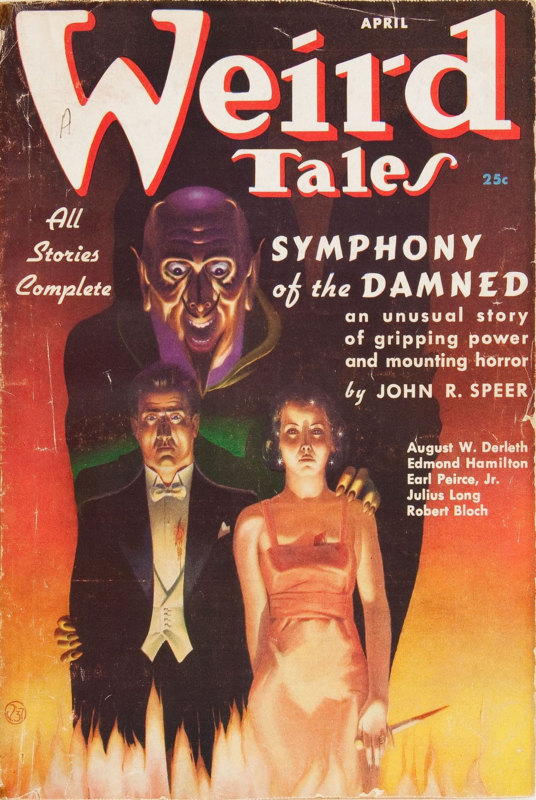 There, all sorts of physiological, anatomical, cultural and religious lore was included, as well as a small section that flat-out tells DMs that they are deliberately Lovecraftian, specifically citing At the Mountains of Madness (1936) and The Dreams in the Witch House (1933) as thematic inspirations. 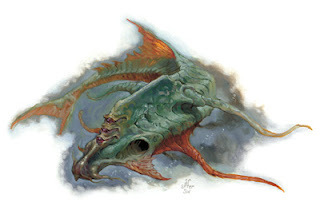 Lords of Madness also includes a flying aboleth variant called the uobilyth, which lives in clouds and would be hilariously terrifying if they weren't so reclusive. Aboleths (the plural -s was added in 3rd Edition) continue in the 4th Edition Monster Manual (2008), the Pathfinder Bestiary (2009), and the 5th Edition Monster Manual (2014). 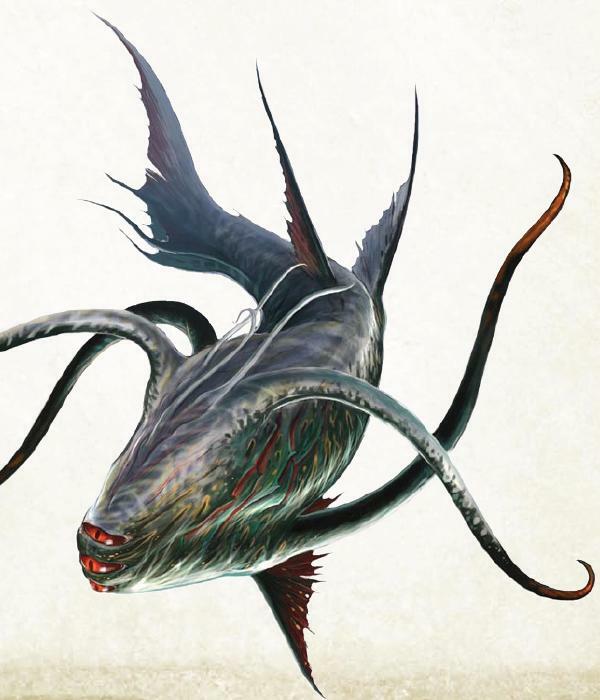 In all of these, the aboleth remains largely the same with superficial differences, like gaining teeth along the way. Though Pathfinder plays up the Lovecraftian themes quite a bit more. Not bad for what is essentially an up-sized, eldritch hagfish. Livecraftian monsters in a Tarzan setting. I love how D&D exemplifies genre bending pulp.